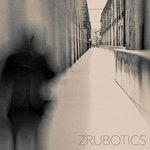 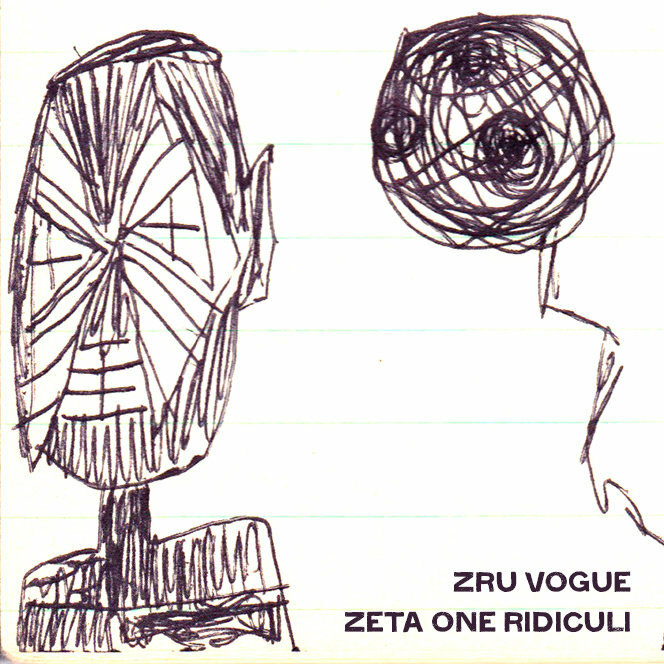 “Zeta One Riduculi” pays warm tribute to an old Zru Vogue (1980) home recording, “Zeta One Reticuli,” made back when Tom Sanders and Nancy Miller were in the band. 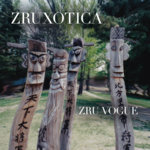 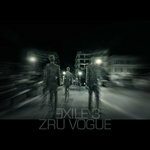 Tom & Nancy virtually re-appear on this track via samples of their vocals on early Zru Vogue master tapes. 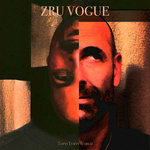 Rick’s ‘reverse jet guitar’ pulled from the 8-track master of “Cumulonimbus” (also recorded in 1980) opens the track and sets the mood.